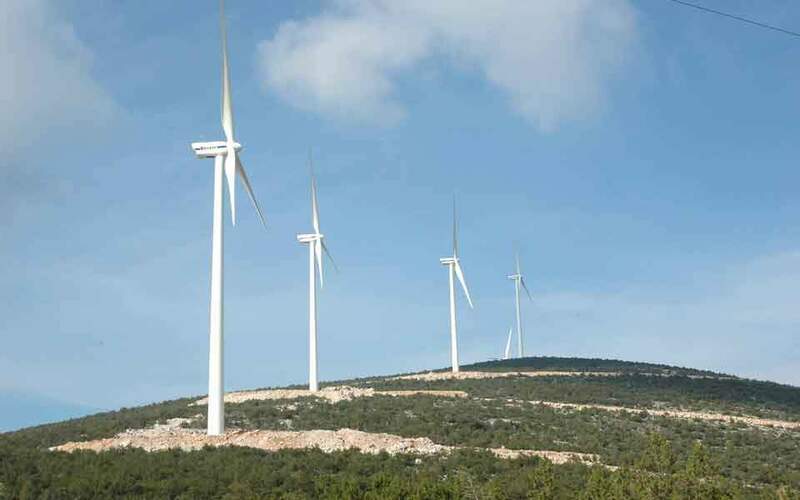 The prospects of energy investments coming to 8.5 billion euros are making Greece particularly attractive for major foreign investors, who are seeking cooperations with local businesses that control the local market, or the takeover of smaller but mature projects. What these foreigners are aiming for is the creation of a strong portfolio that will allow them to secure the capital gains the Greek market promises. For their part, powerful Greek groups in the RES market – such as Hellenic Petroleum, GEK Terna, the Mytilineos group and the Copelouzos group – are strengthening their presence, while also reaching out to major foreign players. The interest from foreign investors in energy more generally explains why this sector accounted for a considerable share among the 100 business deals, worth a total 11 billion euros, that were made in 2017 and 2018, according to a recent survey by PricewaterhouseCoopers. The leading role in those deals belonged to equity funds, which made the most of the opportunity the divestment of banks has created to proceed to significant investments, with the sectors of healthcare, real estate, retail commerce, shipping and various services standing out among the most popular with investors.